Special Afternoon and Twilight Rates Available. 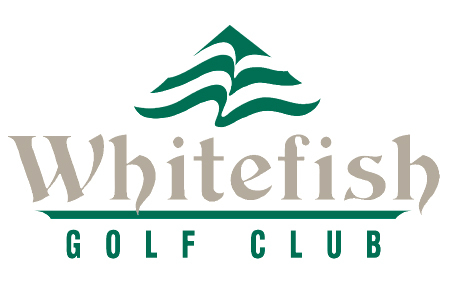 The Whitefish Golf Club is one the Brainerd Lakes Area’s premiere public golf courses. Carved out of a mature Norway pine and hardwood forest, Whitefish is said to be one of the most picturesque, challenging and fun golf courses in all of Minnesota.